Sandi and I started up a weekly Technique Challenge inside Stamping and Blogging. This week's technique is called Twisted Triple Time. 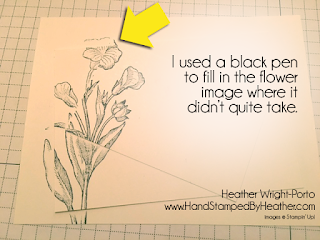 It's multi-layered but a lot of fun and can be really easy too if you use large solid stamp sets! I actually did some water coloring, so it added some time to my card this week, but still enjoyed the "twist". Want to see more cards using this technique? 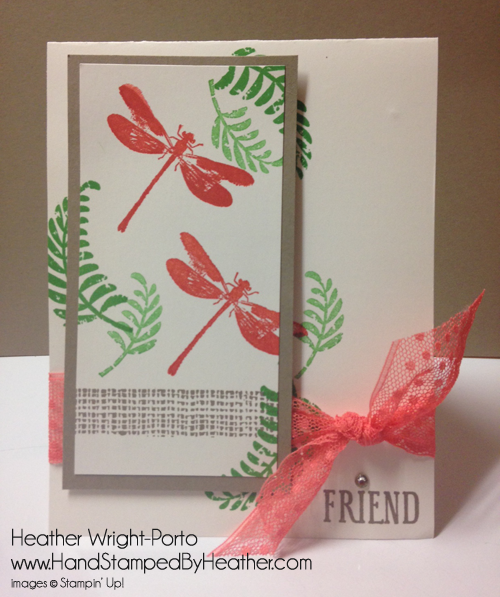 Jump on over to my partner Sandi's blog and see the beautiful twisted card she made! 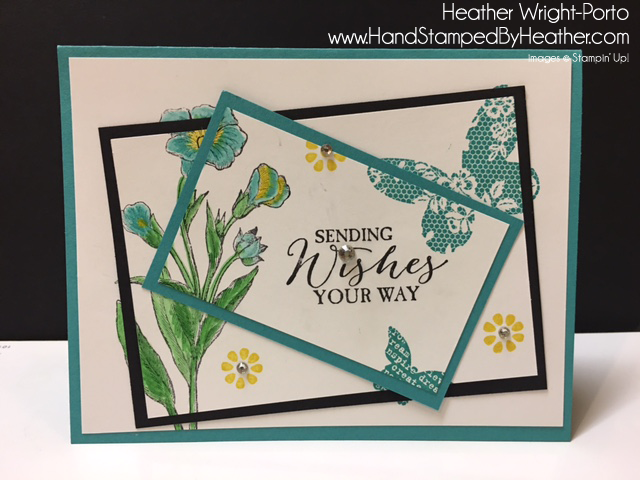 one of my favorite bundles....click here to view all my cards using this stamp set! Want to know how to create this card? 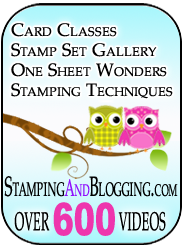 We have a full PDF tutorial and step-by-step video tutorial inside Stamping and Blogging. For now, here's a little sneak peak to help get your started For more tips on Twisted Triple Time, see Sandi's post. I also previously created a cute and easy card using the Double Time technique and Awesomely Artistic. 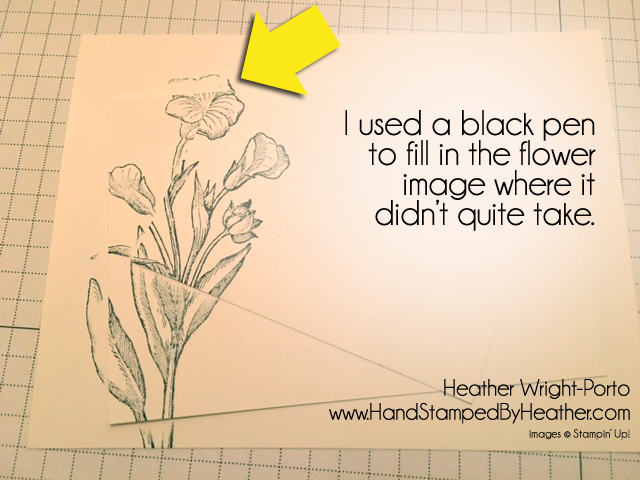 You can view that post here for more details what was used and how to make it. I hope you enjoyed today's post and our featured technique - Twisted Triple Time. Have a great weekend!